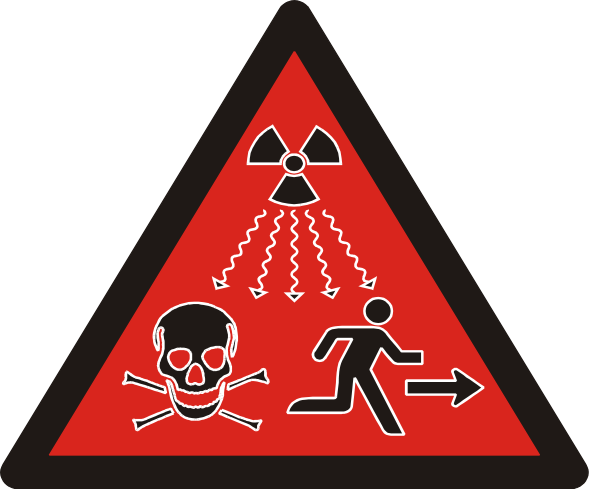 U.S. To Face Fukushima Style Disaster? Home Editorials U.S. To Face Fukushima Style Disaster? 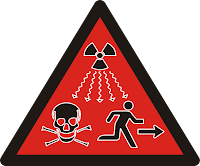 The global damage from the radiation leaks and radioactive water being dumped into the Pacific ocean from Japan’s crippled Fukushima nuclear plant is still being learned, but it does highlight the dangers posed. The US has multiple sites with nuclear reactors, one of which is in North Carolina and according to the report below, the NC plant has been plagued with problems and has averaged a shutdown once every four months due to those issues, including leaks, when the national average is 18 months. Yet the NC plant has been given permission to stay open, despite it’s age, for another 20 years. Watch the video below and see the types of problems that have affected the NC plant and ask yourself when the US will face it’s own Fukushima-style disaster.